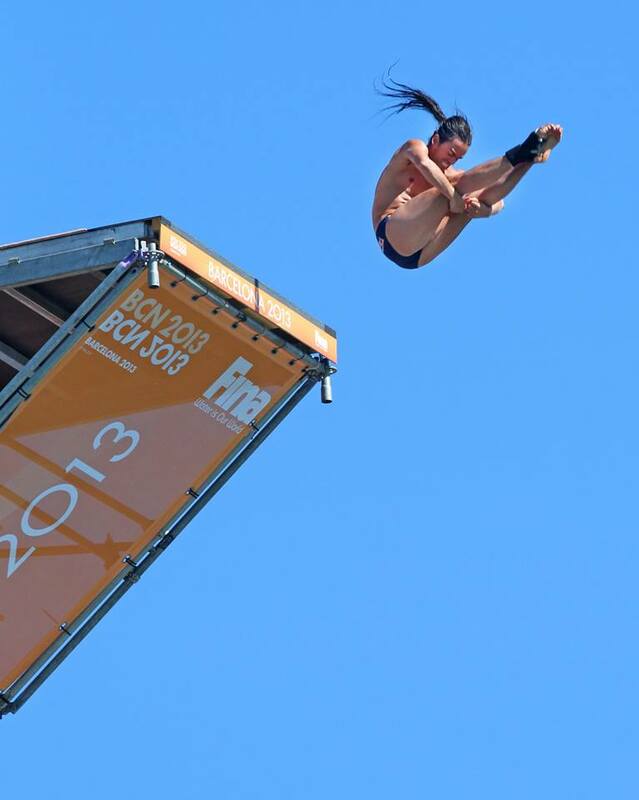 Orlando Duque of Colombia and Rachelle Simpson of the USA repeated history this weekend at the FINA High Diving World Cup by revalidating the title in Cozumel (MEX) for the second consecutive time since the introduction of this event on the Aquatic calendar. 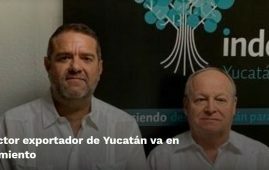 In a series of close-to-perfect dives, Duque, third after Day 1 series of three dives, impressed the spectators and totalled 565.80 points to finish on the first step of the podium. Artem Silchenko from Russia took silver in Cozumel with 559.55 points while Steve LoBue confirmed his third place accumulating 553.80 points. 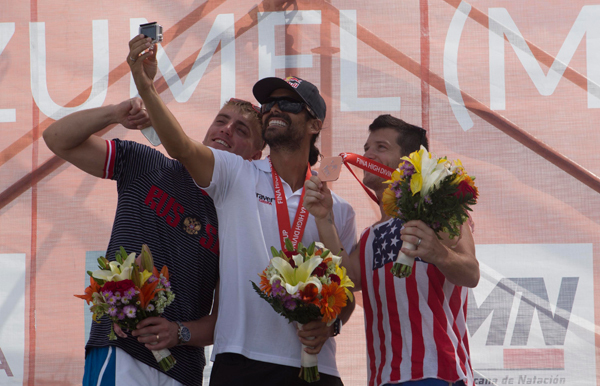 Host country’s favourite Jonathan Paredes missed the opportunity to win a medal by ranking fifth on Sunday closely behind Gary Hunt (GBR), silver medallist in Kazan in 2014. 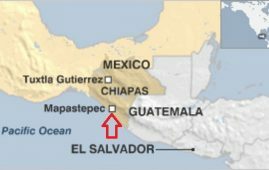 In the women’s 20m platform, Simpson (USA) won the gold medal performing high quality dives in the three-round event. The American totalled 224.40 points and was followed by Anna Bader (GER) and Yana Nestsiarava (BLR) who secured the second and third spots, respectively. If Bader had a bronze from Barcelona 2013, this was the first world-level award for Nestsiarava. Cesilie Carlton (2013 World champion) and Ginger Huber both from the U.S. finished fifth and sixth this time allowing Adriana Jimenez from Mexico to take the fourth place to the satisfaction of the crowd. 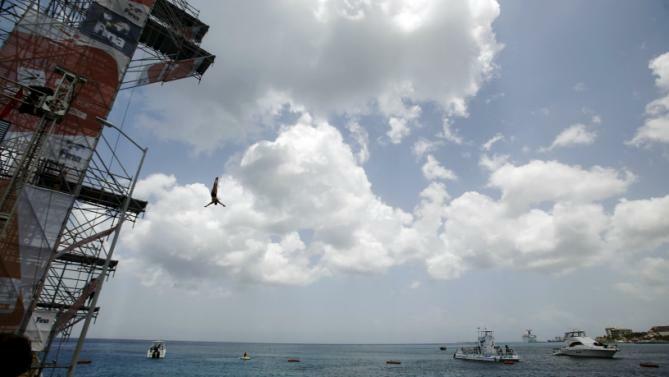 The 2015 edition of the FINA High Diving World Cup concluded on Sunday May 10 on the Mexican island of Cozumel. 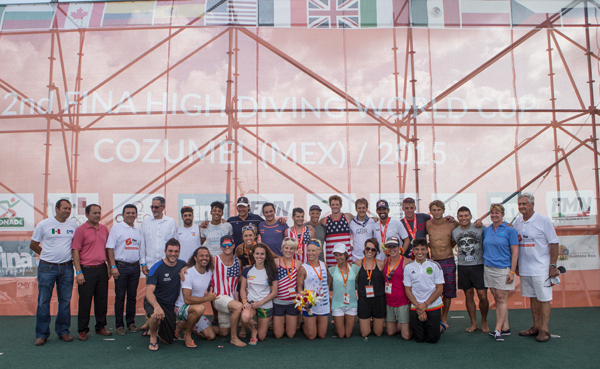 The high divers will next meet in August for the FINA World Championships 2015 in Kazan (RUS). 10 women and 18 men are expected to present their dives in the capital of Tatarstan.